Update 2/14/19: Senate Majority Leader Mitch McConnell announced that President Trump agreed to sign a deal that will avoid a second government shutdown — as well as declare a national emergency. The legislation will provide $1.375 billion out of Trump’s desired $5.7 billion for border wall funding. 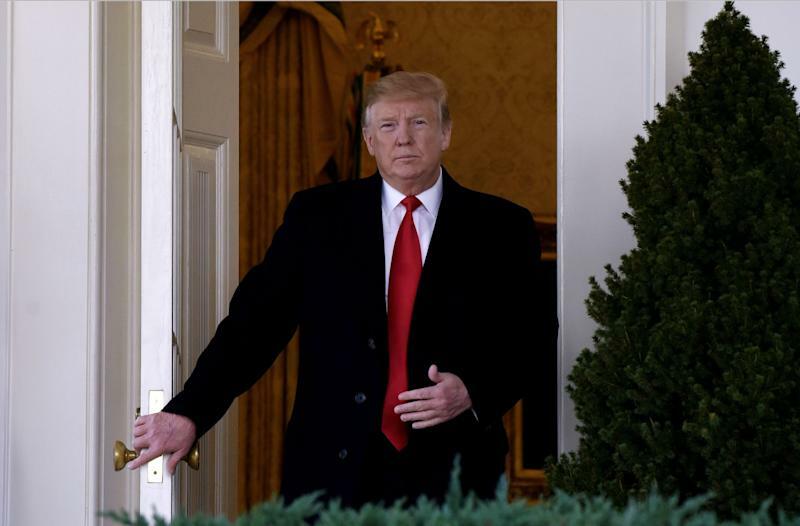 Update 2/2/19: President Trump, citing "tremendous obstruction by Democrats," told reporters that there's a good chance that we'll have to declare a national emergency in an attempt to obtain funding for the U.S.-Mexico border wall he demands. Senate Majority Leader Mitch McConnell (R-Ky.) warned the president against declaring a national emergency to get a wall. The longest-ever government shutdown finally came to an end — for at least three weeks — on Jan. 25 after President Trump agree to a deal that would fund government agencies through February 15 without getting any money for a border wall. In the meantime, President Trump and members of Congress are expected to negotiate a deal regarding the nation’s budget and whether or not there will be any initial funding for Trump’s border wall. Although Trump doubts that a deal will be reached by the Feb. 15 deadline, Horizon Investments Chief Global Strategist Greg Valliere said “the chances are quite slim” that we see another shutdown in three weeks. The shutdown led to significant ramifications for the country, including agency dysfunction, federal workers missing paychecks and turning to crowdfunding, travel delays, and other serious effects. On Monday, the nonpartisan Congressional Budget Office reported that the shutdown cost about $11 billion, at least $3 billion being a permanent loss. Trump nearly declared a national emergency last week, but he and Congress reached a compromise to grant a temporary reprieve for three weeks. Should he declare a national emergency, Trump would do so under the National Emergencies Act. Through that act, he would have to find funding for his wall through specific laws within the passage. According to Vox, “he could reallocate military spending on construction projects for the wall.” Another law “lets the secretary direct other military services for construction projects.” However, Trump would likely face several challenges in court to these actions. 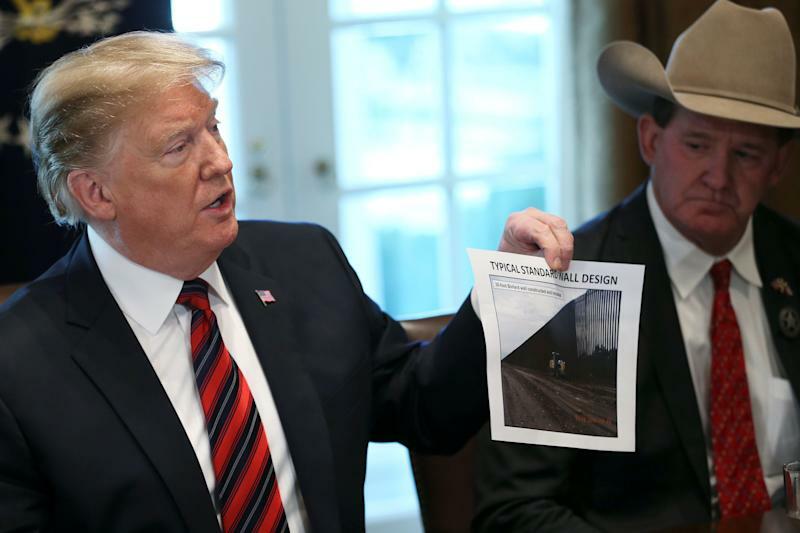 An analysis from S&P Global Ratings initially placed losses from the shutdown at approximately $6 billion, significantly more than the $5.7 billion that was requested to construct the border wall. However, a new report from the Congressional Budget Office stated the number to be about $11 billion, with $3 billion being permanently lost.